Welcome to From the Press Box on Rocket Sports Radio! 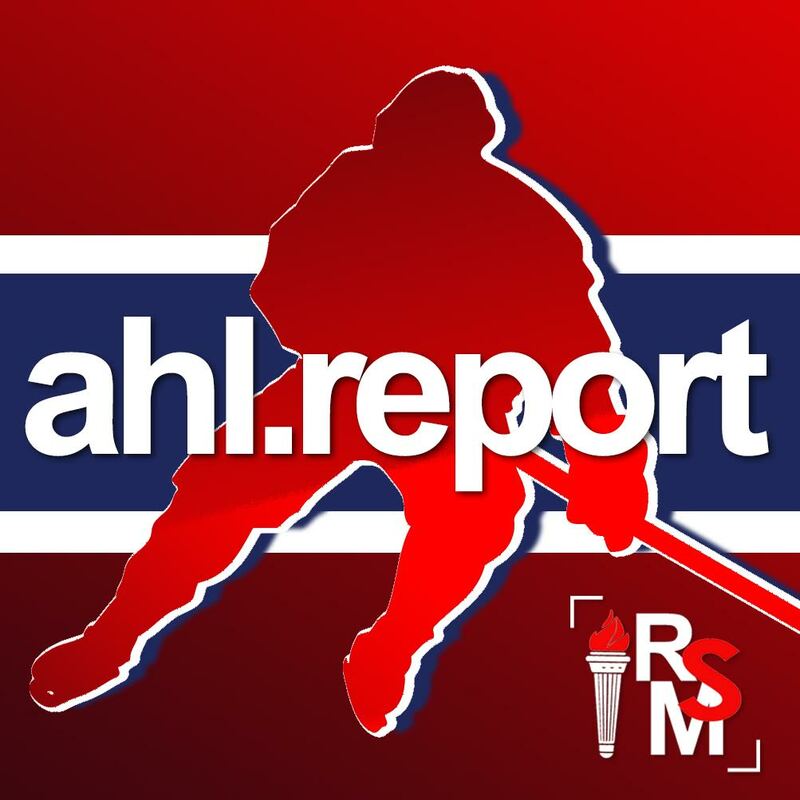 This premier podcast featured on The AHL Report provides hockey fans with the latest news, analysis, and commentary regarding the Laval Rocket, Lehigh Valley Phantoms and teams all around the AHL. 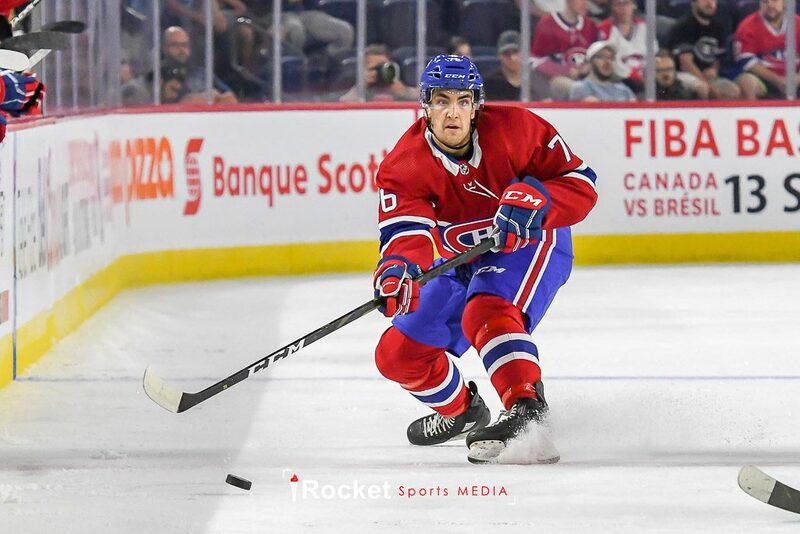 Hosts Rick Stephens (@AllHabs) and Amy Johnson (@FlyersRule) will provide information on the American Hockey League, as well as the ECHL, junior hockey leagues, international hockey, prospects, and potential NHL draftees. It’s an informative and entertaining weekly show brought to you by a team of credentialed, knowledgeable hockey journalists! Get From The Press Box! And don’t be shy to give the podcast a 5-star rating!